Rabindra Sadan is cultural centre and theatre where many of Kolkata’s cultural activities and theatrical plays take place in Rabindra Sadan. This cultural complex was established 1967. The large stage is the most striking feature of this cultural center. The center comprises Nandan, Sadan stage, Bangla Academy etc. 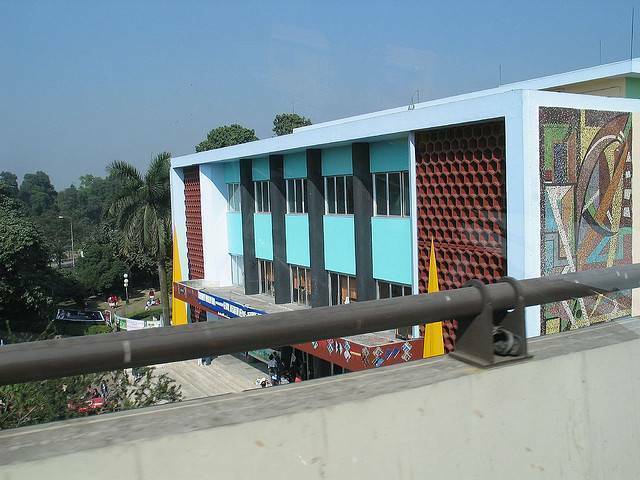 Rabindra Sadan is also the venue for Kolkata Film Festival. It’s worth visiting the center.